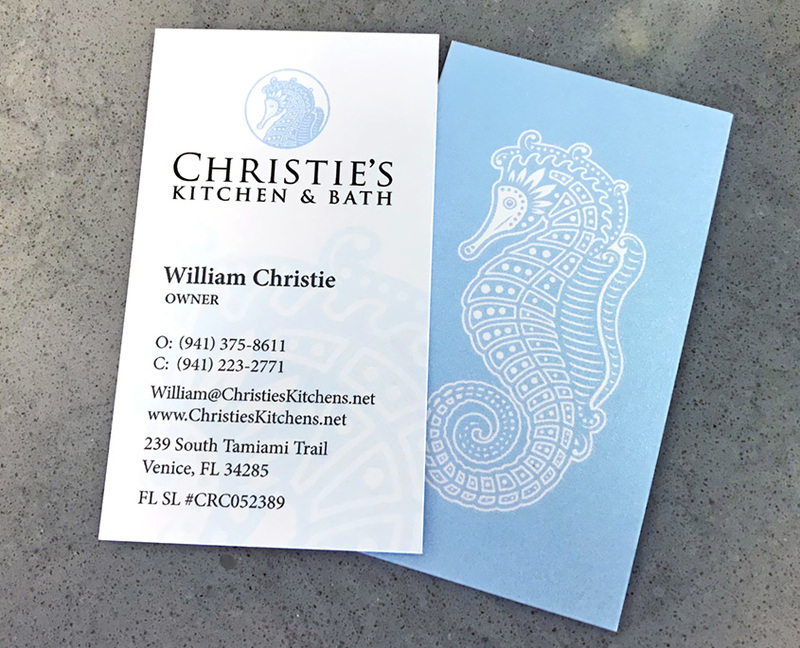 Christie’s Kitchen & Bath is the premiere kitchen and bath remodeler in Venice, Fl. 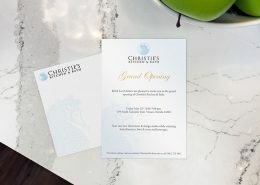 With a focus on creating elegant and functional interior spaces, Christie’s works hand in hand with their customers to create beautiful living spaces. 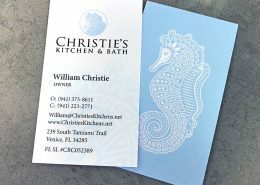 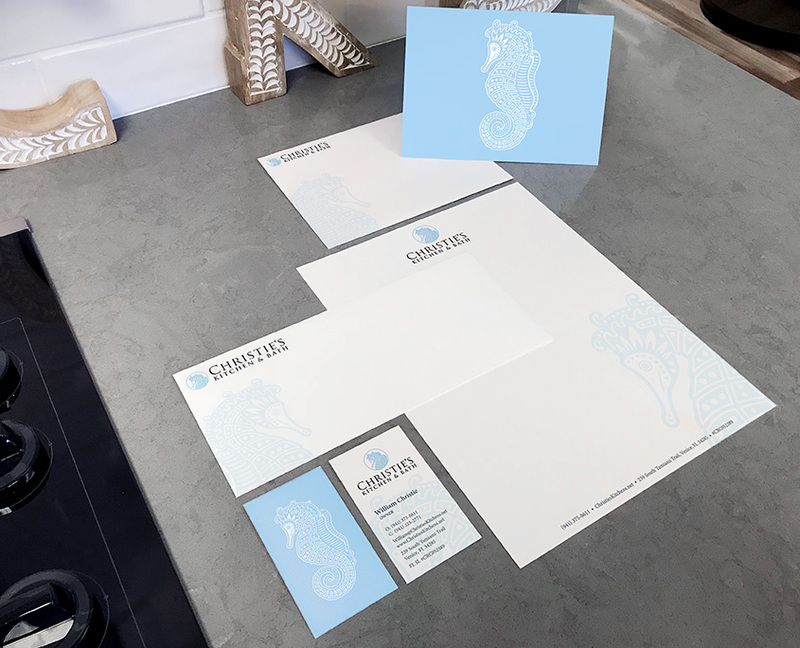 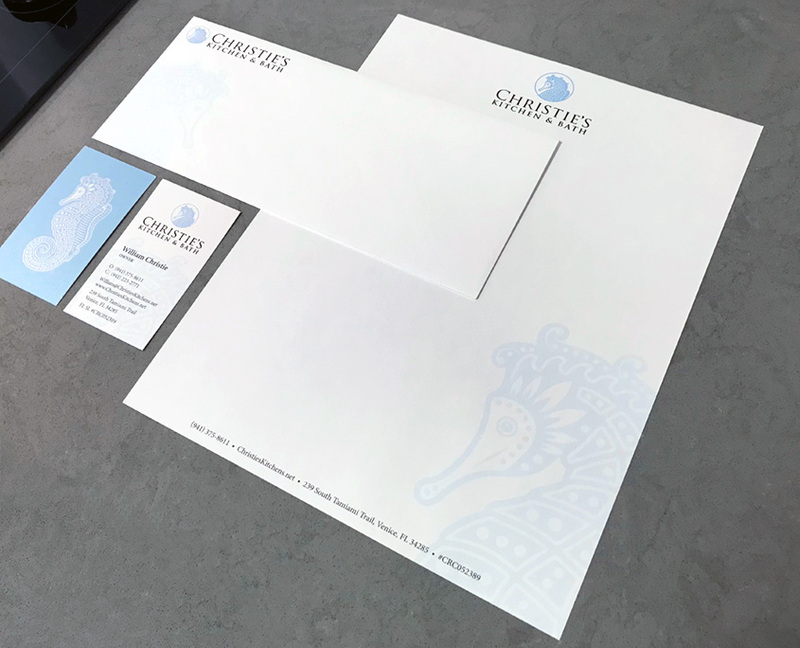 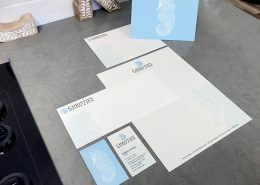 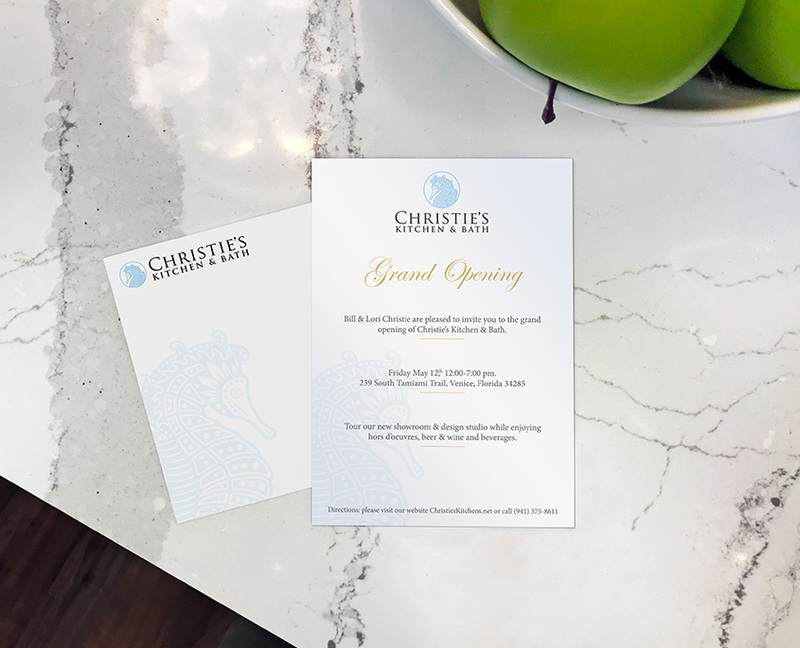 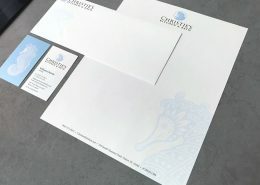 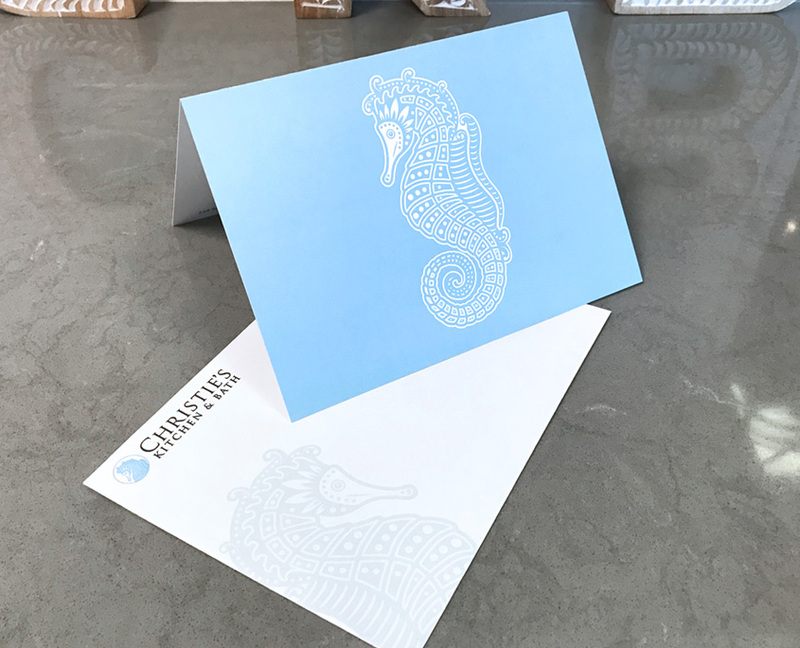 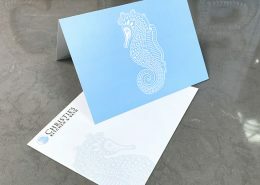 Our task involved creating a unique brand to complement the high end design work that Christie’s is known for. 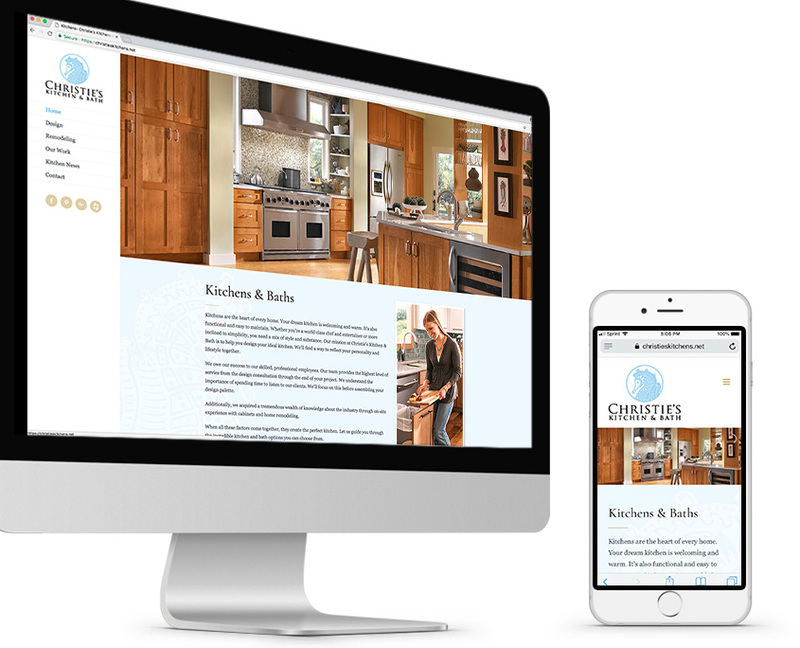 We completed this task by creating an original logo, stationary, and responsive website with original content. 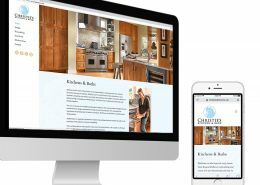 In addition to creating the brand we have also have provided SEO services that have taken the website from having no web presence to consistently ranking in the top 3 on google’s local organic search for several key phrases.